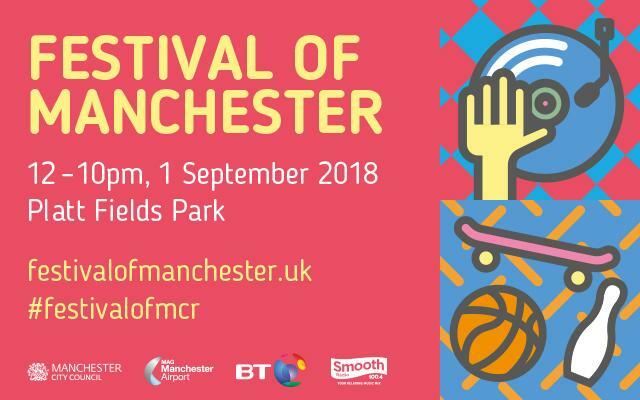 Manchester will be seeing off the summer in style this weekend with the first ever Festival of Manchester – a fantastic free celebration for all the family. 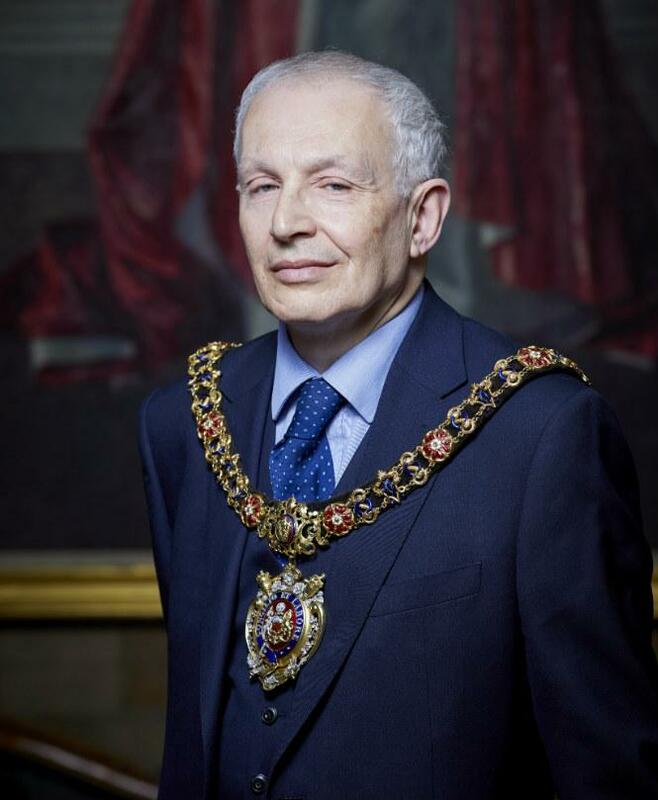 Manchester Town Hall’s corridors will ring with festive cheer on Thursday 7 December at the Lord Mayor’s annual Christmas Carol Concert. 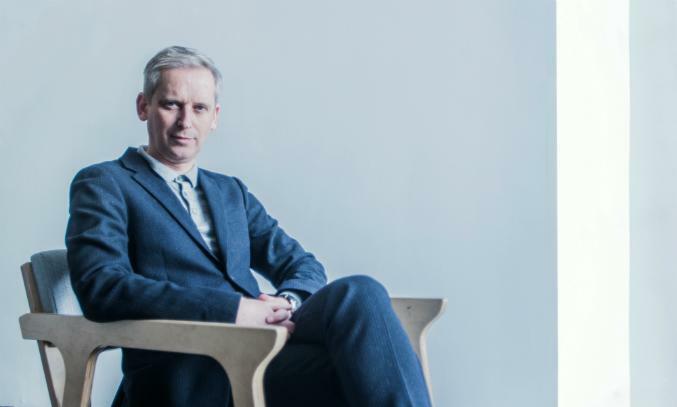 The University of Manchester and Manchester City Council have today announced that Alistair Hudson will be the new Director of Manchester Art Gallery and the Whitworth. 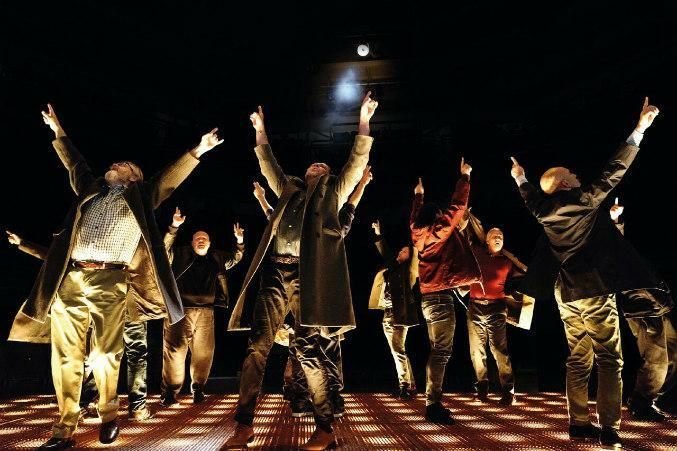 This year's Manchester International Festival was a £40 million pound record-breaker. 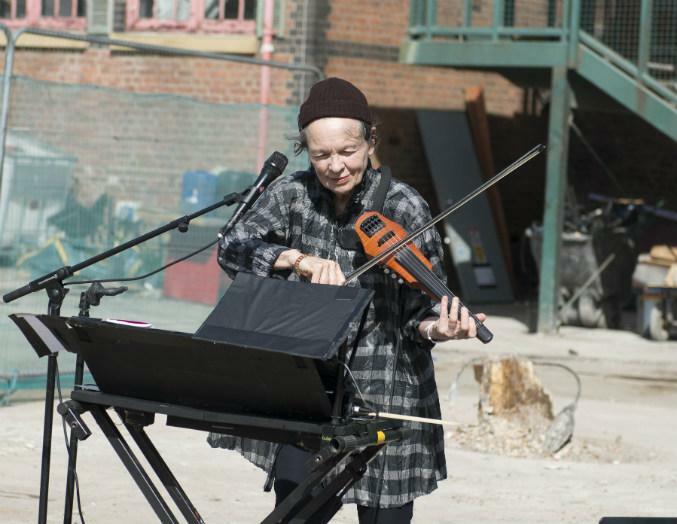 A groundbreaking ceremony was held on Saturday 8 July 2017 for The Factory - the flagship cultural venue for the North. 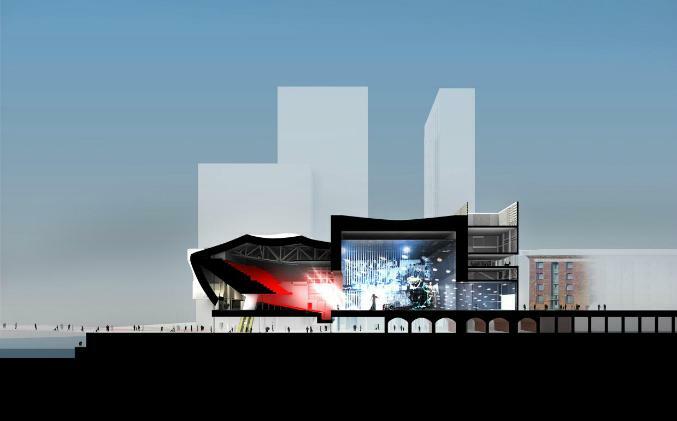 The Factory Manchester has been awarded major funding as part of Arts Council England’s announcements today. 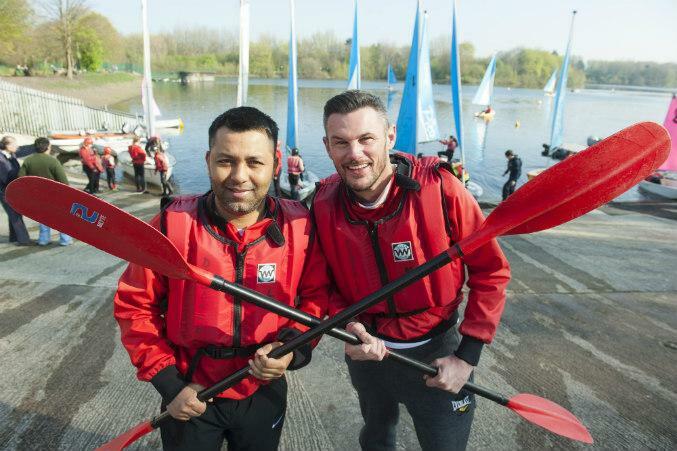 On Saturday (8 April) the Lord Mayor of Manchester won a ‘Canoe Challenge’ after beating Cllr Luthfur Rahman in the latest sporting encounter between the duo. 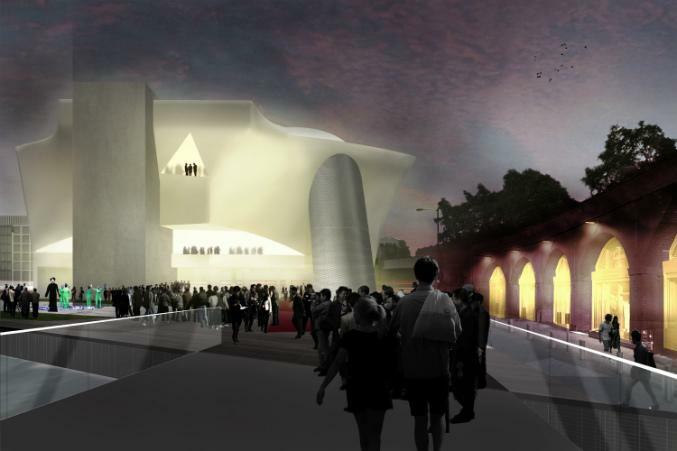 Planning permission granted, funding confirmed, and operator announced. 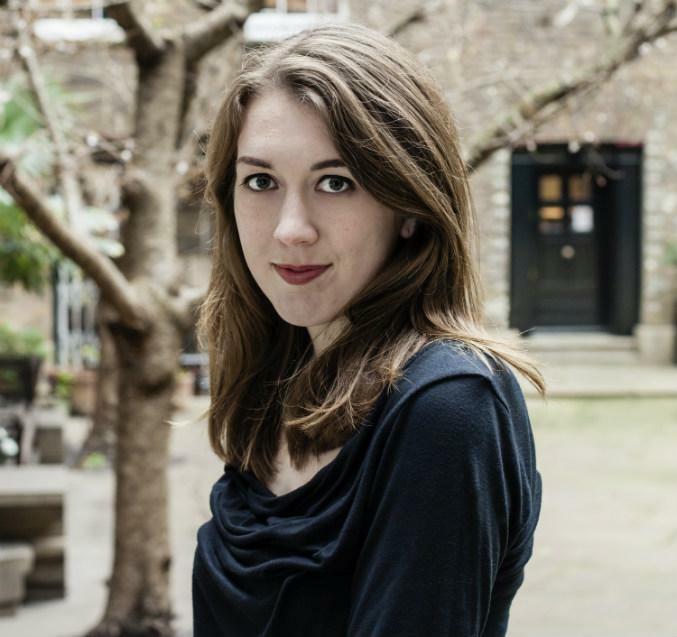 Central Library is to host a national flagship event to celebrate books and reading. Members of the Council’s Executive have published their priorities for the period up to 2020 to help support the Our Manchester strategy for the city. 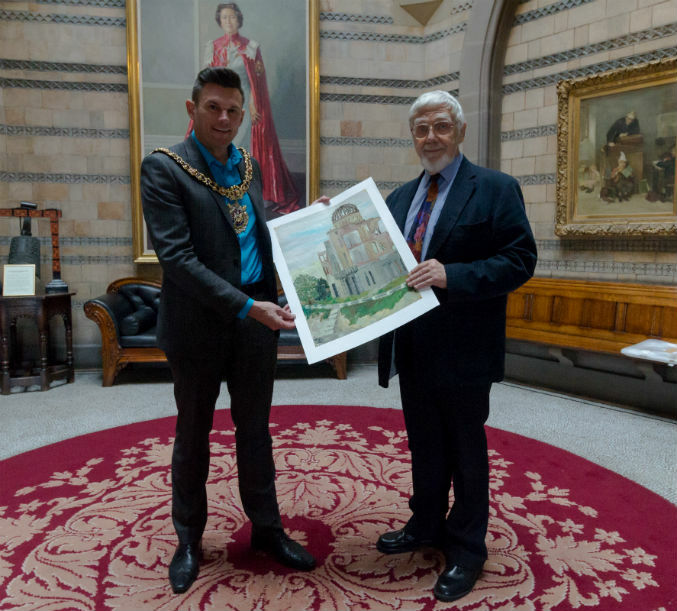 Pictures held in Manchester, that were painted by pupils of a school destroyed in the atomic attack in the Second World War, are set to be returned to Hiroshima. Manchester library users will soon be able to borrow books from other libraries across the region, thanks to a new initiative launching on National Libraries Day. 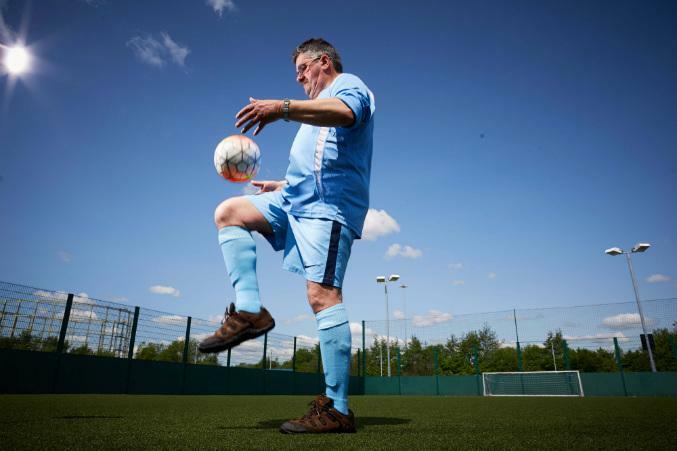 A new junior Park Run and more rugby activities for schools, women and girls - capitalising on the sport's forthcoming 2015 World Cup in the city - are among the new initiatives in a five-year Manchester City Council plan to boost sports participation. 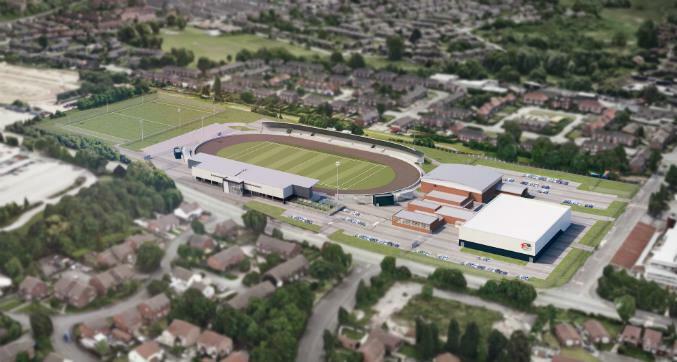 A public consultation will begin (10 June) over plans for a major redevelopment for part of Gorton that will create the Belle Vue Sports Village – and city council is calling for local people to have their say on the plans. A new working partnership has been created to develop a sustainable future for Manchester’s ‘green jewel in the crown’. A brand new mountain bike skills area will be officially opened by Councillor Jim Battle, deputy leader of Manchester City Council, in Philips Park, Clayton, on Sunday 14 April 2013. Manchester's Heaton Park has been awarded official country park status. A Manchester post box is to remain gold as a permanent reminder of the city’s victorious Olympic athletes.